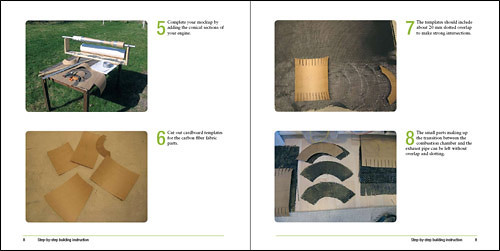 This book covers a general technique that makes it possible to build almost any high temperature structures of your liking, without welding. Since I have been experimenting with valveless pulse jets, it seemed natural to use pulse jets as a example of what you could build using the high temperature composite described in this book. Observe! 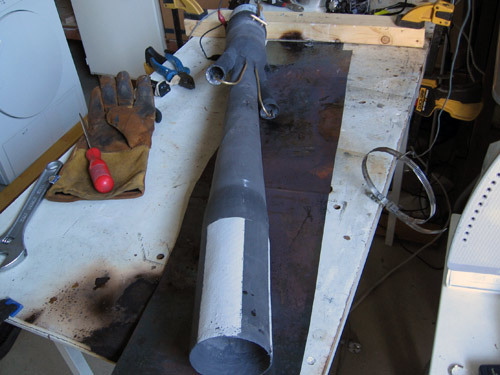 There is a large variety of working valveless pulse jet designs around on the internet. This book does not include technical drawings of any specific valves pulse jet. The book describes the technique on how to build valveless pulse jets in general, using the high temperature composite material. 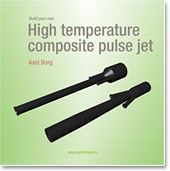 High temperature composite pulse jets.